Anastasia Beverly Hills Lip Palette Swatches | Top Beauty Blog in the Philippines covering Makeup Reviews, Swatches, Skincare and More! 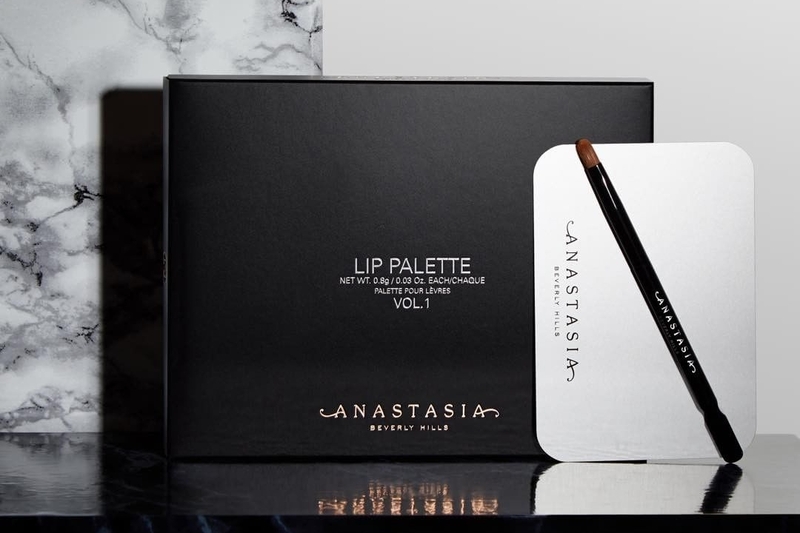 Here are the swatches of the new Anastasia Beverly Hills Lip Palette – an 18-well professional lip palette with shades ranging from primaries and neutrals to bold brights. What do you guys think of this lip palette? Are you picking up one? I really like the colours of this palette!